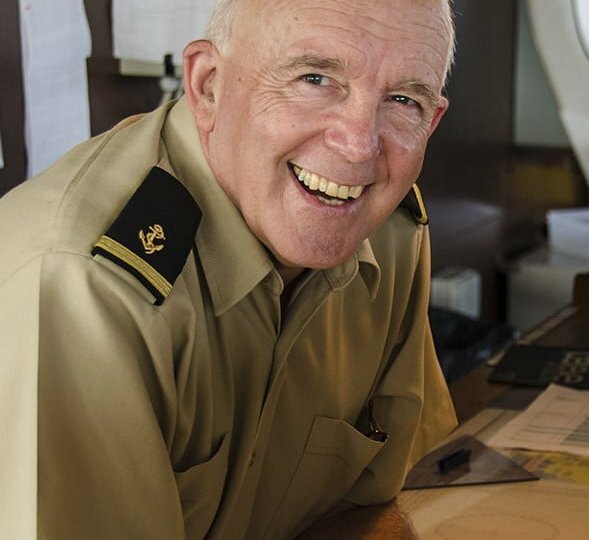 New Zealanders have played key roles in the work of Mercy Ships since 1978. The first ship Anastasis was in deployed with a Kiwi captain. 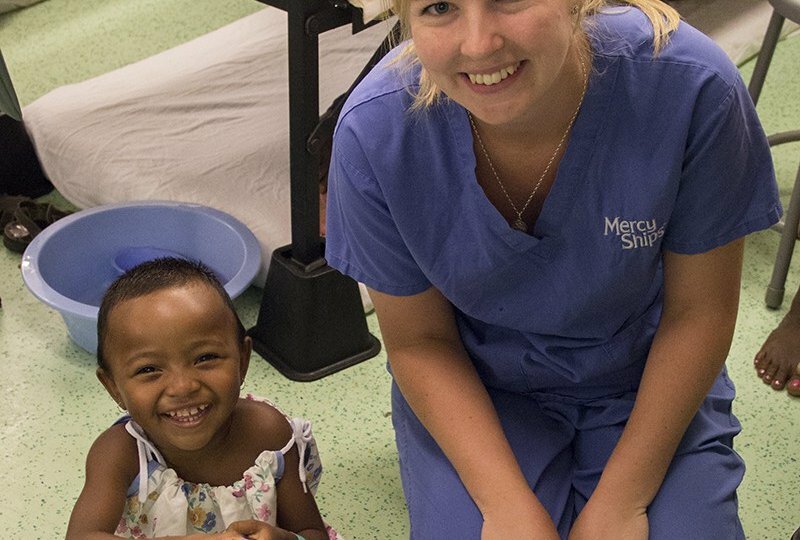 Around 40 volunteers from New Zealand serve on board the Mercy Ship every year, and thousands of others donate time and money to sponsor surgeries and health care programmes. The dedicated Auckland office recruits volunteers, raises funds, and brings the work of Mercy Ships to the attention of the Kiwi public. 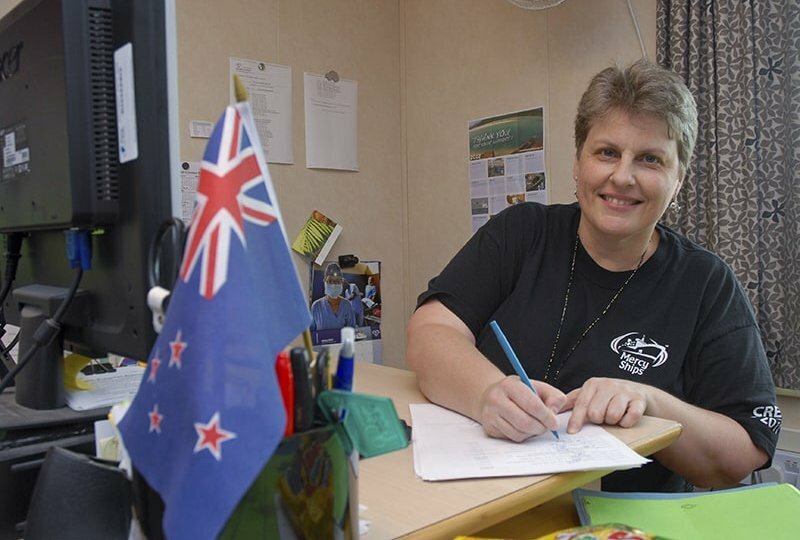 The Penrose-based team provide support for Kiwi volunteers both in process and on the field. 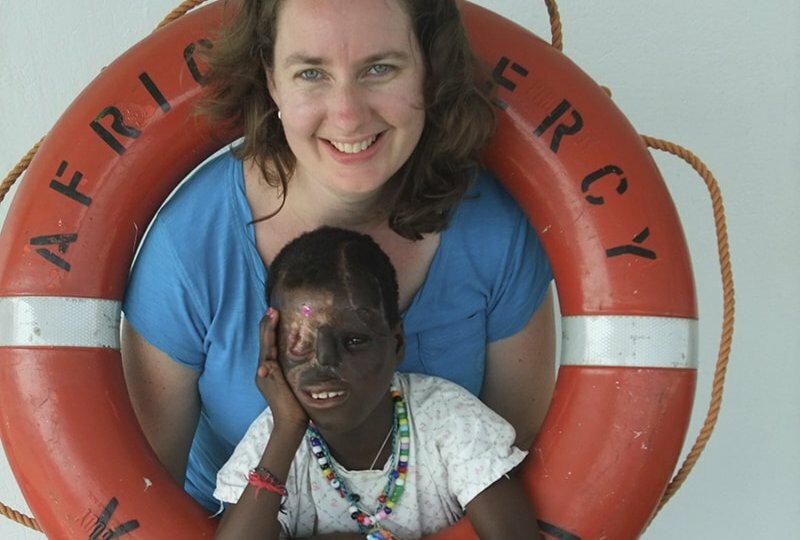 Mercy Ships New Zealand is registered as a charitable entity under the Charities Act 2005 on 30 June 2008 (CC26854) and governed by the New Zealand Board. 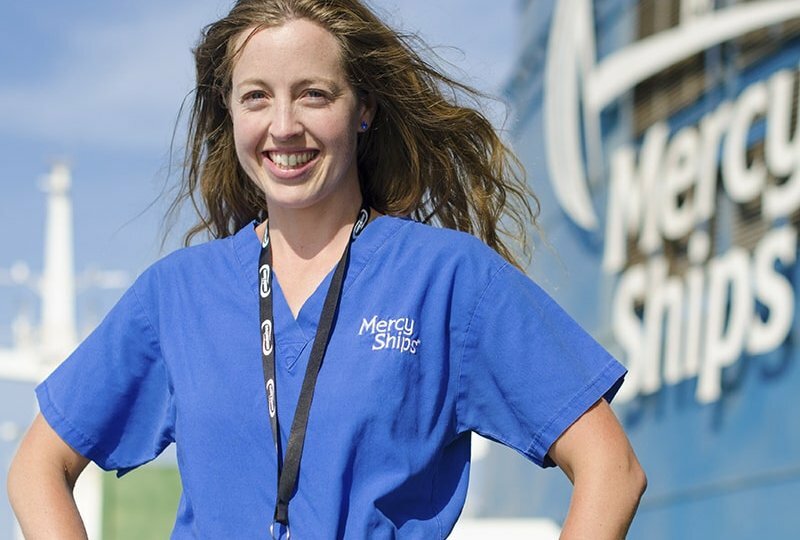 The New Zealand office, based in Penrose, Auckland, is part of a global network of offices whose mission is to promote the work of Mercy Ships. 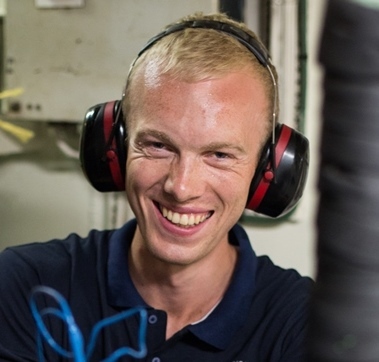 Mercy Ships New Zealand is focused on three main areas. We launch New Zealanders with a passion to change the world into opportunities within Mercy Ships; on board the ship in Africa, in our international locations. as well as in public relations roles here in New Zealand. 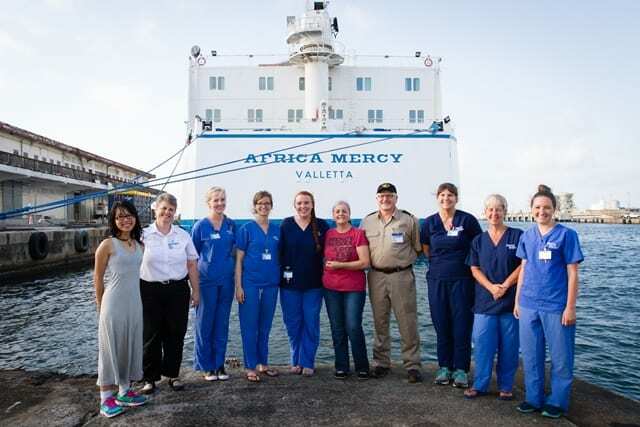 Through wide spread media opportunities, presentations to interested groups and by attending medical and maritime conferences, Mercy Ships is becoming a household name. 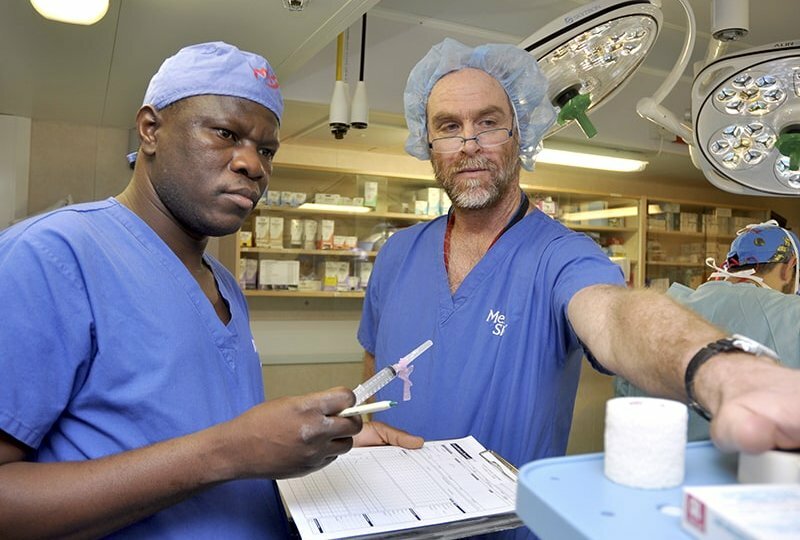 Kiwis are changing lives of some of Africa’s poorest people through the sponsorship of surgeries, crew members, the ship healthcare programmes and operational expenses. The MSNZ office is directly responsible to select the projects which will be supported by NZ funds unless the money is otherwise specifically designated by the donor. 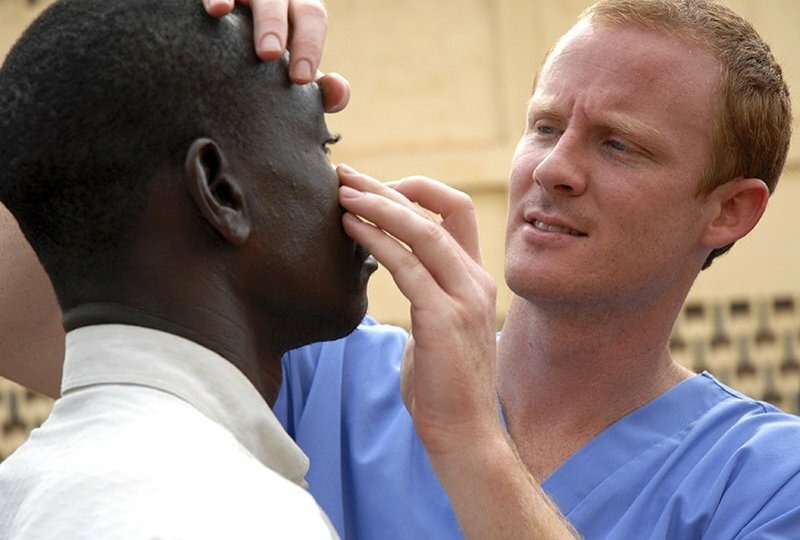 YOU CAN HELP PROVIDE A LIFESAVING SURGERY FOR SOMEONE WHERE MEDICAL CARE IS NEARLY NON-EXISTENT.